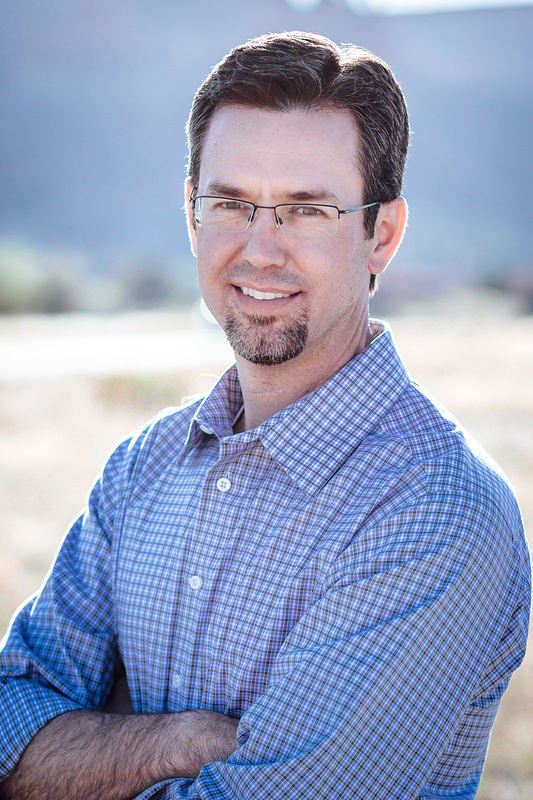 Mr. Foye is a Northern Arizona University graduate specializing in Ecosystem Science and Management. He began working with HRL Compliance Solutions, Inc. in 2005 and is currently the Chief Operating Officer and acting primary lead of HRL Compliance Solutions, Inc. Mr. Foye’s expertise is related to minimization of E&P and Midstream operational costs and efficient regulatory and environmental program development associated with: local, state and federal permitting, 404 compliance, remediation, and Migratory Bird Treaty Act compliance. Mr. Foye and his team, with the collaboration of several clients, have developed a regulatory and environmental management approach that streamlines compliance needs throughout the planning, drilling, completion, and production phases of oil and gas exploration greatly reducing client risk and overall operating costs.